Five regional districts representing 75% of the population of BC are partners in the Georgia Basin Inter-Regional Educational Initiative (IREI). The Capital Regional District (CRD) is one of the five. Led by the Partnership for Water Sustainability in BC, the over-arching goal of the IREI is to provide tools to help organizations achieve their water sustainability goals. 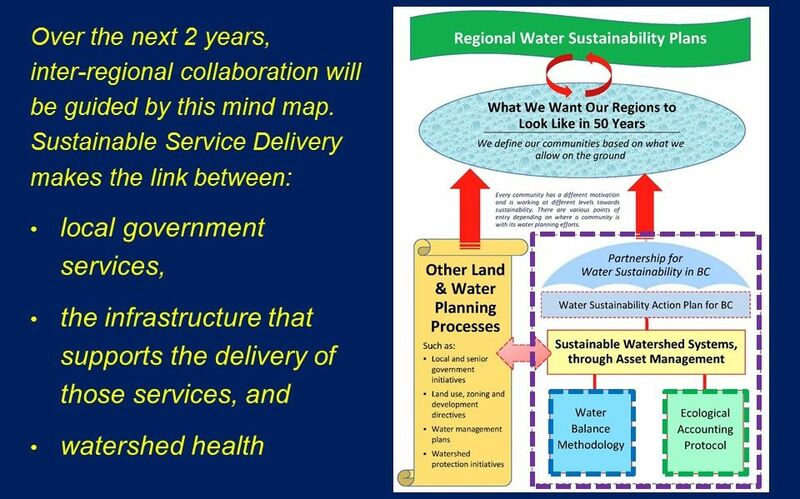 A program deliverable is Beyond the Guidebook 2015: Moving Towards “Sustainable Watershed Systems, through Asset Management”, released in November 2015. Following release of this guidance document, Kim Stephens (Executive Director, Partnership for Water Sustainability in BC) met with each of the partners to celebrate their contribution to Beyond the Guidebook 2015. He met with the CRD Environment Committee on November 25, 2016. Kim Stephens provided an update on activities of the Georgia Basin Inter-Regional Educational Initiative, of which the CRD is a partner, and spoke about the publication “Beyond the Guidebook 2015: Towards a Watershed Health Legacy in the Georgia Basin”, produced as part of the program to educate local governments on how to achieve sustainable watershed systems through asset management. 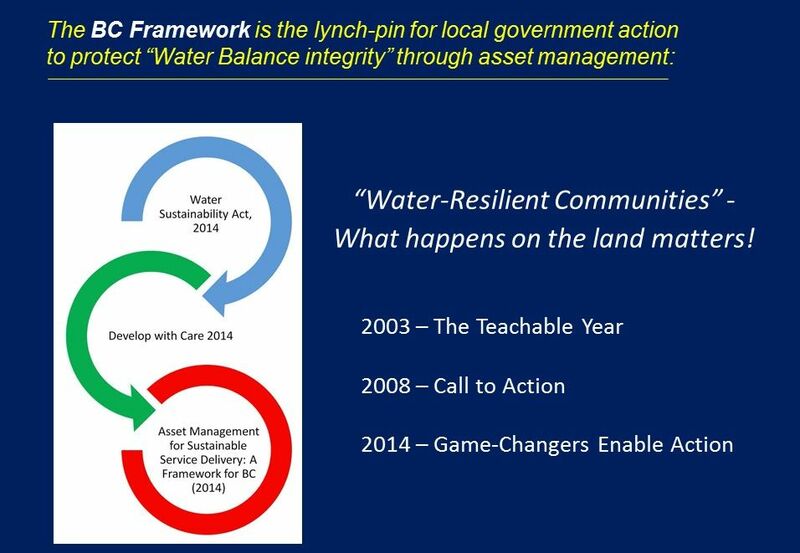 Main points included: the publication previews the program for integrating the water balance services provided by soil, water and trees into asset management; and local governments can foster a new land ethic through integrated watershed management strategies. “ CRD is a partner in the Inter-Regional Educational Initiative, and the reason I am here today is to release Beyond the Guidebook 2015. 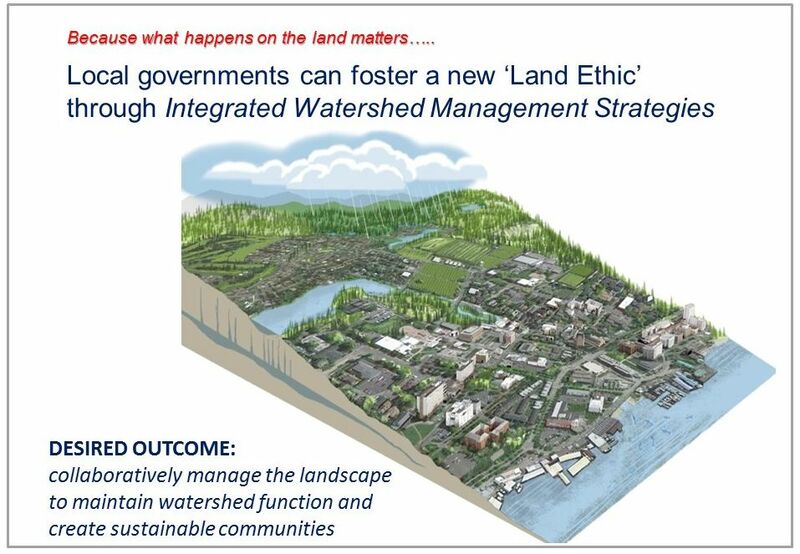 In terms of celebrating the good work that local governments are doing, there is an entire chapter on the CRD and your Integrated Watershed Management Strategy and the work that is being done at a staff level by people like Dale Green and Jody Watson. It is something you can be really proud of,” stated Kim Stephens in his opening comments. 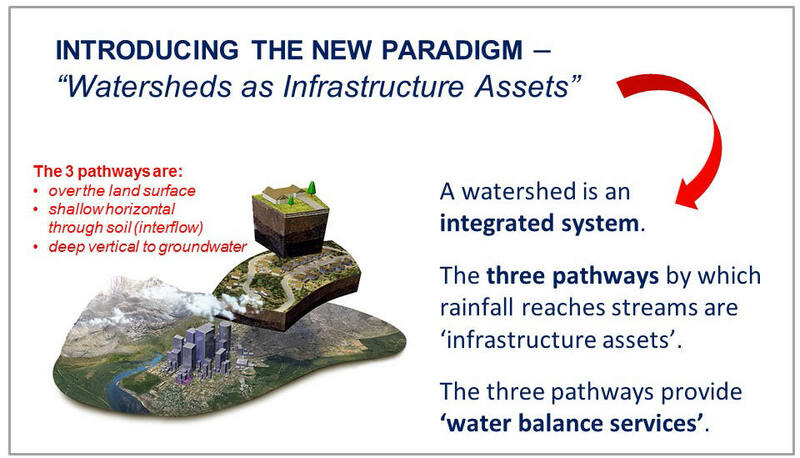 “Those three pathways are what provide you with water balance services. And that is the key message. If they are providing you with services, then you manage them and you protect them,” emphasized Kim Stephens. “In that regard, Cowichan Valley has stepped forward to be the demonstration and the other regional districts will serve as the sounding board,” concluded Kim Stephens. 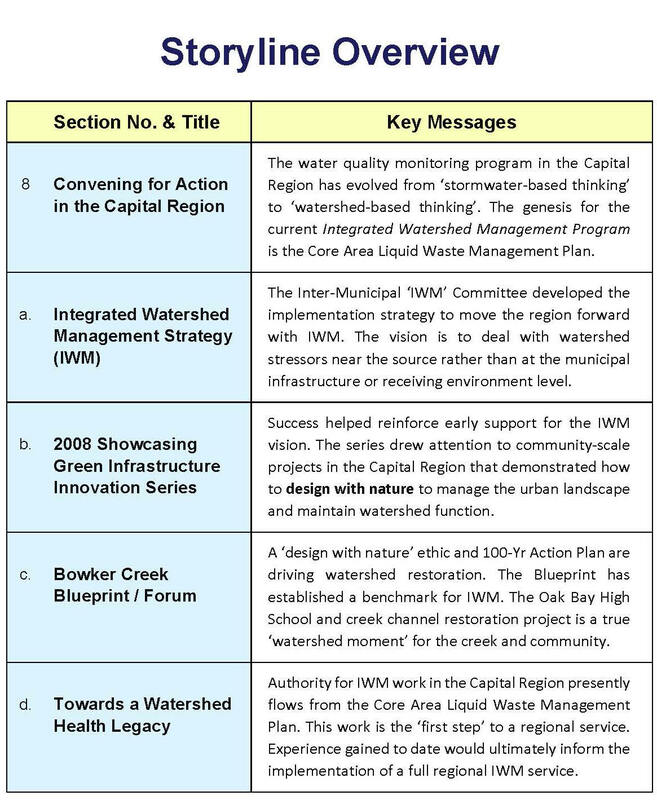 Download Beyond the Guidebook 2015: Presentation to the Capital Regional District Environment Committee in November 2015 to view the complete storyline for the presentation by Kim Stephens. The Capital Regional District chapter in Beyond the Guidebook 2015 is 20 pages and is organized in five sections as shown below. To download a PDF copy and read the complete story, click on Convening for Action in Capital Region.